Tootal retro 60s style mod silk scarf in burgundy paisley. 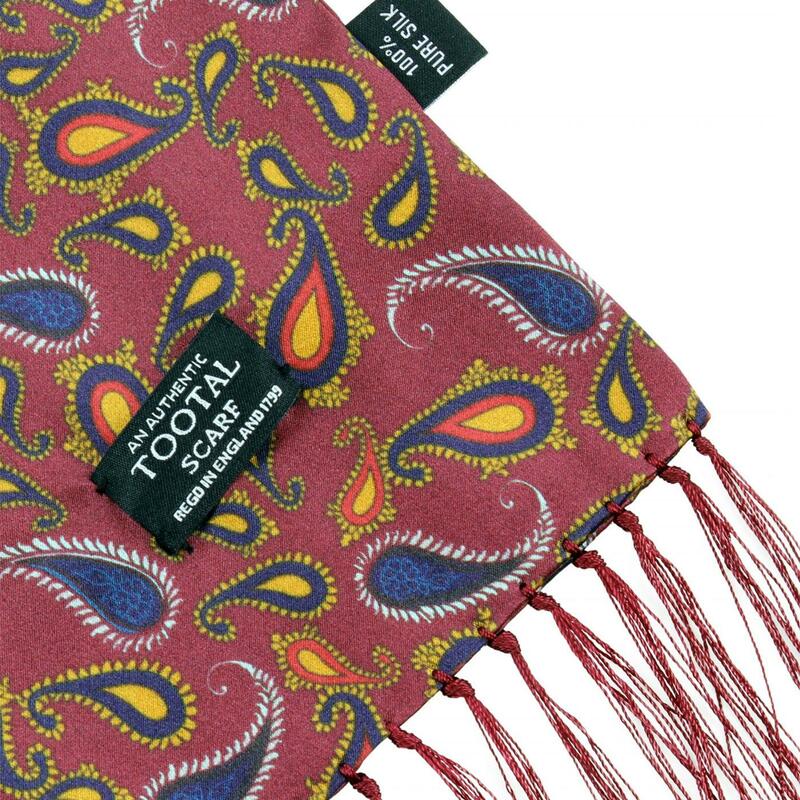 Well known for their paisley and polka dot scarves, here is a Tootal Scarf classic in burgundy red with multi coloured paisley print in premium quality, double faced silk. Classic 6cm red fringe tassels. 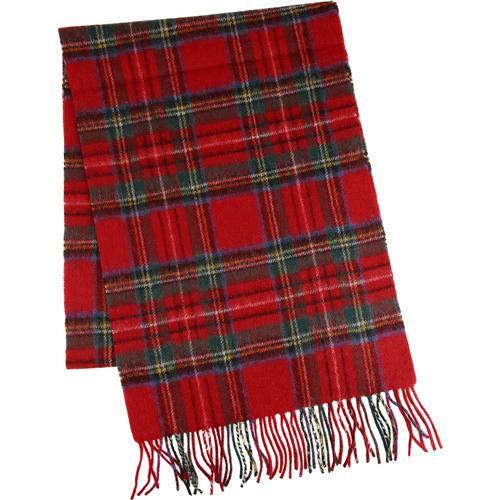 Designed in England and made from 100% pure silk this scarf is a fantastic accessory to any classic Mod outfit. 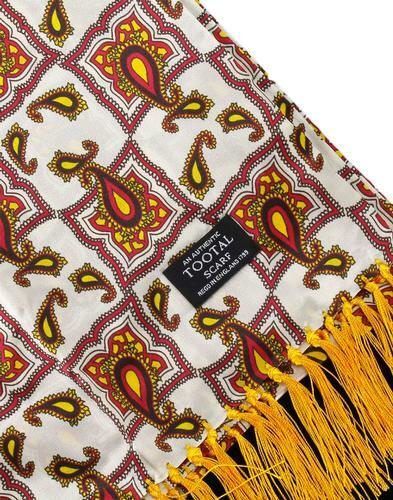 Tootal retro 60s style paisley print silk scarf. 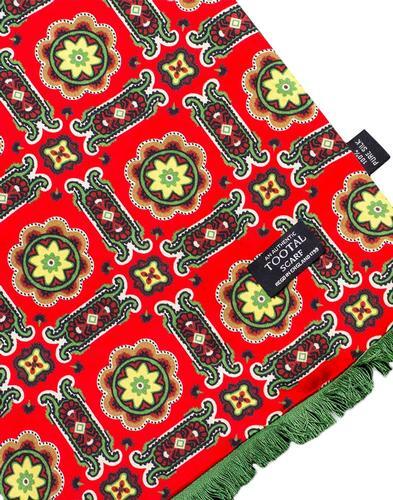 Woven silk scarf with retro paisley design in burgundy. 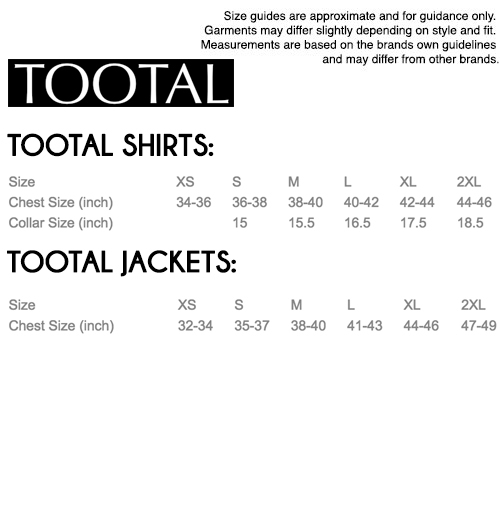 Same print to front and reverse.